Jason Paine x Margaret Kent | Iowaz iowaz@swbell.net | Fotki.com, photo and video sharing made easy. 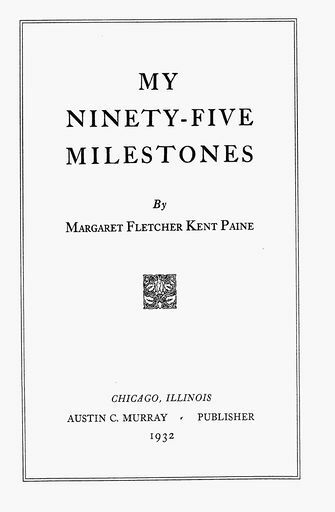 Jason Lee Paine married 1861, Margaret Fletcher Kent, meeting as some of the early students to attend Fayette Seminary (late Upper Iowa University), Fayette, Fayette.Co.IA. They lived most of their adult years near or in Fayette.IA.